Tiny houses – What is the BIG deal? 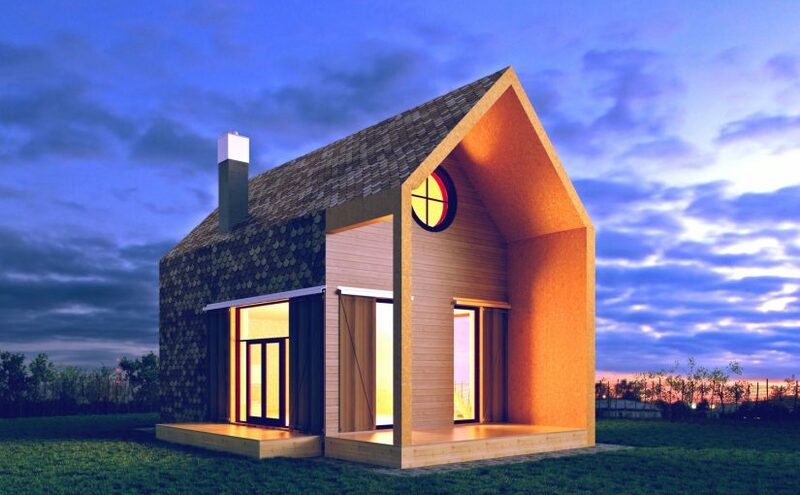 Tiny houses seem to be the new BIG thing as they offer a solution to a variety of modern problems. As property prices go up many had to either abandon the dream of ever owning their own home or they had to find another way. Many people did find another way by reducing their wishes to a minimum and voilá: the idea of tiny houses was born. Continue reading Tiny houses – What is the BIG deal? Posted on 11.01.2018 Author Property under 20k teamCategories tiny housesTags tiny housesLeave a comment on Tiny houses – What is the BIG deal?